Everyone likes video games, right? Well, not everyone, but chances are that if you are reading this, you enjoy spending your free time playing video games. That is why, today, we would like to bring a CS:GO tournament at Your University. Ever heard of Counter-Strike: Global Offensive, or just CS:GO for short? It is a First-Person Shooter (FPS) multiplayer game developed by Valve in 2012 that pits two teams of 5 players against each other (Terrorists versus Counter-Terrorists) tasked to eliminate the other team or complete an objective and win the match. The first version of Counter-Strike was a mod for Valve’s very popular game Half-Life before it’s original release in 2000. The game was a HUGE hit worldwide, and still is to this day, with official Valve tournaments happening every few months each year with cash rewards up to a few million USD. 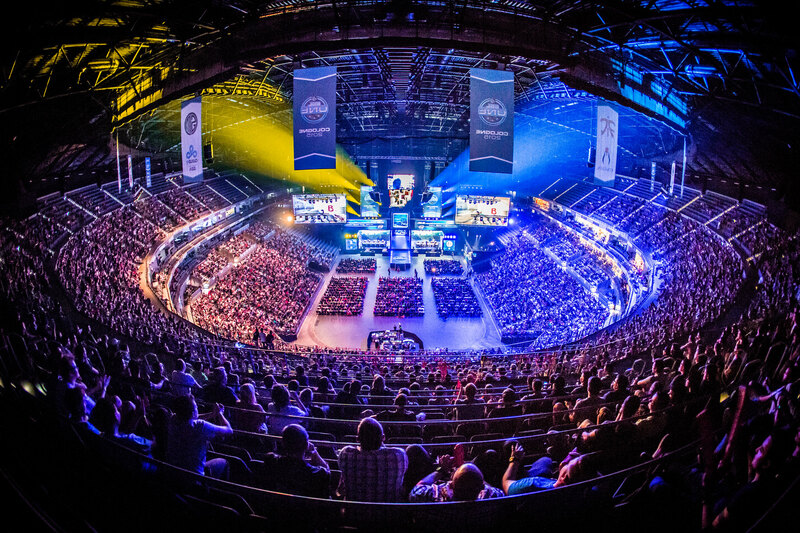 In 2018, ELEAGUE Major CS:GO Tournament was watched by over a million people on the popular streaming platform Twitch.tv thus breaking the record for the most concurrent views on a single stream at the time. The first CS:GO tournament at Your University! We are proud to present our first official CS:GO tournament at Your University. The rules are simple, and the requirements even simpler. In 1 versus 1 format of the tournament, there will be 8 players playing against a randomly selected opponent. You will be playing on a small map designed for not more than 2 players. In 5 versus 5 however, we will follow the standard CS:GO tournament format of 16 teams. That means single elimination and 30 rounds on Valve’s official map bracket. Maps on which these matches will be played are selected randomly, as there will only be one match between the teams. You can sign up for the CS:GO tournament at event@sotongamesoc.com. Please add which format you are signing up for, your first and last name, and your (and your teammates) gamer tags. Looking forward to seeing you, and best of luck! University Network Gaming Society | Copyright © All rights reserved.